The Mi-Si Motif Acoustic Guitar System continues Mi-Si’s pattern of innovation in acoustic amplification. It includes a high-performance, endpin-mounted preamp featuring Mi-Si’s now classic battery-free technology, while introducing the world’s first Active Under-Saddle Condenser Pickup. This breakthrough pickup offers all the benefits of conventional under-saddle applications. It’s highly responsive with low feedback, allows the player freedom of movement, and does not impair your instrument’s appearance. It is only 1 mm thick, providing superior contact with your guitar’s bridge and saddle, with much less impact on its structural integrity. Eliminating the harsh characteristics of more typical piezo-electric technology, Motif captures the full richness and depth of your acoustic guitar. The system is completed by a low-noise Class A discrete preamp mounted directly to the endpin output jack. And like any other Mi-Si product… it’s battery-free. Charge Motif for 60 seconds via the output jack and you’ll have 6 hours of exceptional acoustic amplification. Mi-Si Magpie Magnetic Soundhole Pickup includes the revolutionary new active, battery-free magnetic soundhole pickup for acoustic guitar and the Mi-Si Power Charger. Magpie pickup employs a unique “planar” single coil design – less susceptible to AC hum than traditional bobbin wound pickups. This design provides much broader sound and reduces the overall weight – combining the benefits of a single coil pickup with the virtually hum-free operation of a humbucker. Powering up Magpie for 60 seconds with the Mi-Si Power Charger will provide you with up to 8 hours of performance time. The Mi-Si Acoustic Duo system includes the revolutionary new Flux 2.0 active battery-free magnetic soundhole pickup for acoustic guitar with the Mi-Si power charger. The Flux 2.0 pickup employs a unique “planar” single coil design – less susceptible to AC hum than traditional bobbin wound pickups. This design combines the benefits of a single coil pickup with the virtually hum-free operation of a humbucker. 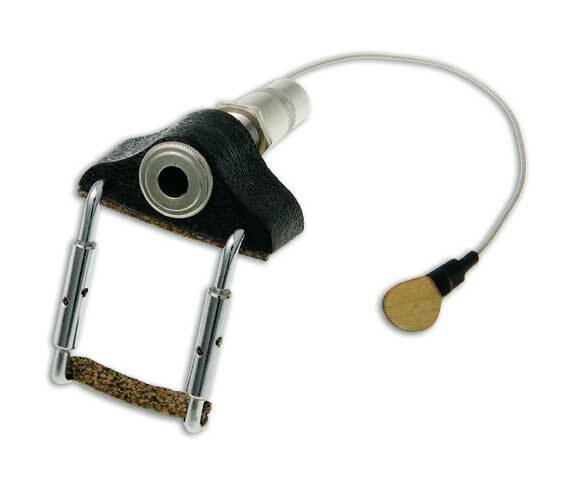 It is an ACTIVE magnetic pickup, so you don’t have to worry about the cable capacitance or input impedance of your system – the pure and natural sound of your acoustic guitar will not be altered. Power up the Acoustic Duo for 60 seconds with the Mi-Si Power Charger for up to 8 hours of performance time. features an active, battery-free preamp designed specifically to work with the L.R. advantage of Mi-Si’s innovative battery-free technology. The Mi-Si Align XT is a direct upgrade/replacement for the Taylor Expression System®. It features a lightweight, active, battery-free preamp designed specifically to easily retrofit your Taylor guitar. This enables Taylor fans to take advantage of Mi-Si’s innovative active battery-free technology. The Align XT comes standard with volume and active bass and treble controls that fit the exact spacing of your Taylor’s existing Expression preamp. You can also use the same knobs from the Taylor Expression System®, so the appearance of your instrument remains unchanged. The Align XT preamp uses Mi-Si’s custom piezo linearization scheme – allowing for the most truthful and accurate sound from the pickup. The battery-free design is a benefit for both the stage performer and the environment. All you have to do is power up for 60 seconds using the Mi-Si Power Charger, providing you with up to 8 hours of performance time. *TAYLOR and TAYLOR EXPRESSION SYSTEM® are the registered trademarks of Taylor Guitars (Taylor-Listug, Inc.). This product is not sponsored or endorsed by Taylor Guitars or Taylor-Listug. The Mi-Si Acoustic Trio Uke system features an active, battery-free preamp designed specifically to work with the L.R. Baggs ukulele pickup. The preamp for this system uses Mi-Si’s custom piezo linearization scheme – allowing for the most truthful and accurate sound from the pickup. All you have to do is power up for 60 seconds using the Mi-Si Power Charger, providing you with up to 16 hours of performance time. 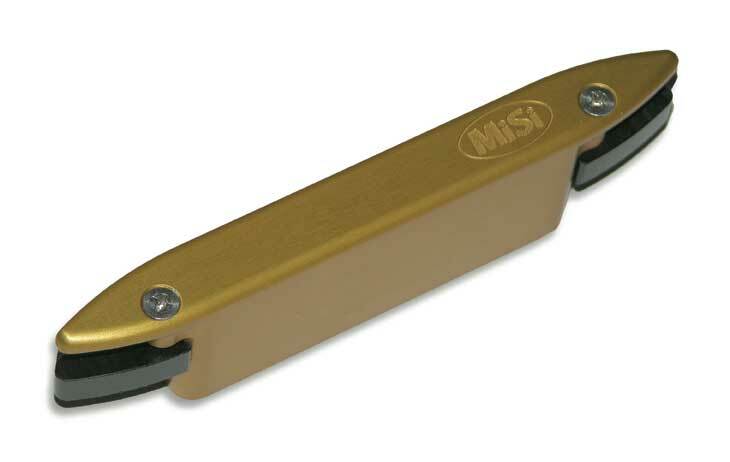 The Mi-Si Crystal is designed to retrofit existing passive pickup systems to make them active. It features a battery-free preamp designed specifically to work with undersaddle guitar pickups using passive piezo elements. Mi-Si’s Volume and Tone Control unit is designed to work with the Acoustic Trio. pickup. All you have to do is power up for 60 seconds using the Mi-Si Power Charger, providing you with up to 16 hours of performance time. The Mi-Si Acoustic Trio Mando System features an active, battery-free preamp designed specifically to work with Kremona piezo pickup for mandolin. The preamp for this system uses Mi-Si’s custom piezo linearization scheme. 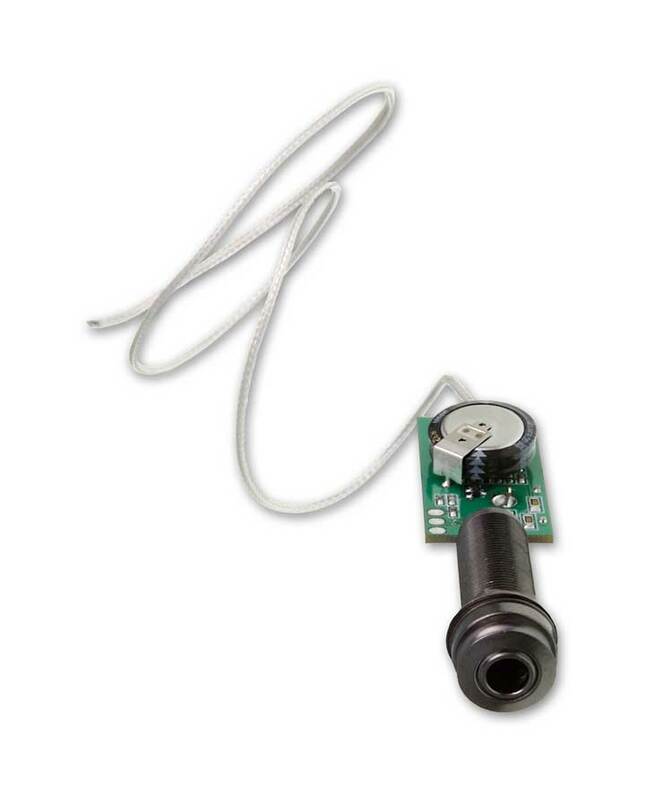 The extremely compact active battery-free preamp is built into a 1/4” Carpenter Jack. Power up for 60 seconds using the Mi-Si Power Charger for up to 8 hours of performance time. The Mi-Si Acoustic Trio Vio System features an active, battery-free preamp designed specifically to work with the Kremona piezo pickup for violin or viola. The preamp for this system uses Mi-Si’s custom piezo linearization scheme. 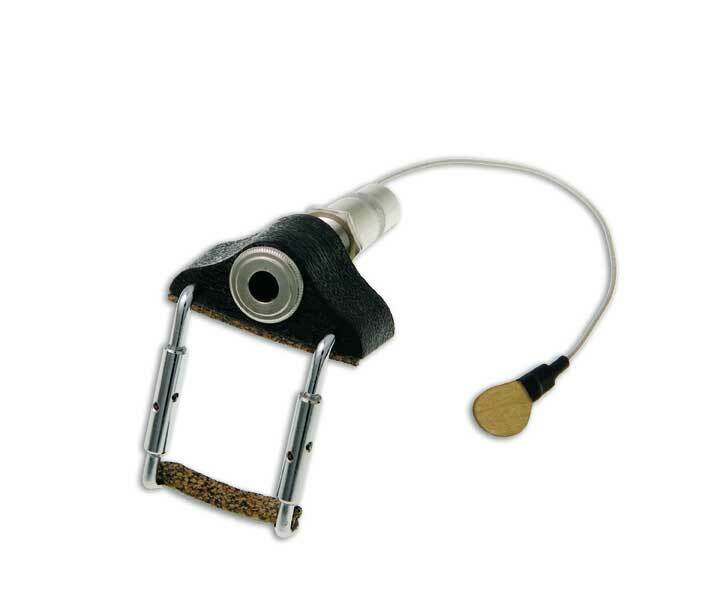 The extremely compact active battery-free preamp is built into a 1/4” Carpenter Jack. For more information check out the FAQ page.